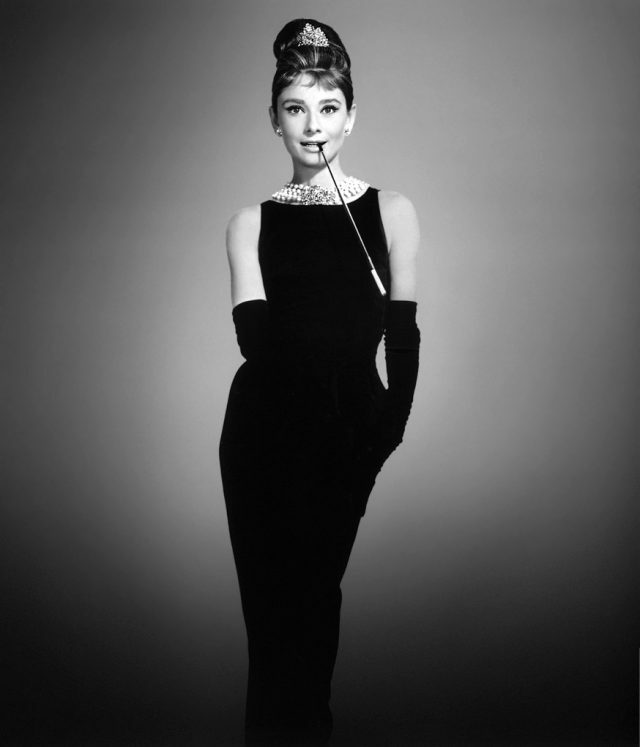 The 5 Most Expensive Little Black Dresses Of All Time! 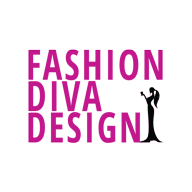 Have you ever wondered what are the most expensive little black dresses out there? Have you ever been curious who owns the most expensive and the most unique little black “charisma” that everyone falls for? Rule of a lady – Three words: Little. Black. Dress. 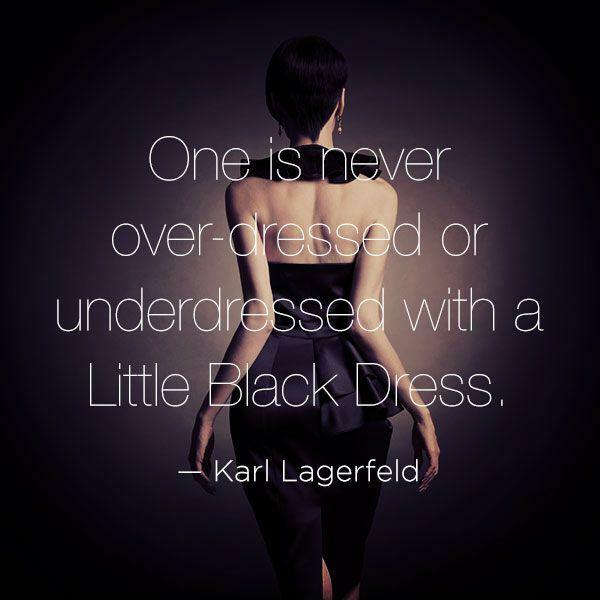 Every woman has a special place in her heart and wardrobe for a little black dress. Whenever you are not sure what to wear, it’s the first thing that comes to your mind! It fits wonderful in every situation – Whether you are getting ready for a night out at the bar, or for a special evening meeting with family or business partners! It has the power to transform any outfit from simple to classy! But just because of the simplicity of the dress, designers have been working on making every single little black dress as different as they can from all the rest! That’s what makes some little black dresses much more expensive than we could’ve actually imagine. It involves work of creating something simple and different at the same time. Today, we made a little “investigation” about the most expensive little black dresses out there! Well, obviously this dresses are usually worn by top famous and stylish celebrities, but we also wanna know who are they and what was the price of the dresses, right? We are going to reveal this little mystery through pictures and details! This Atelier Versace’s dress costs much more than $10,000! A $3,5 million LBD dress!